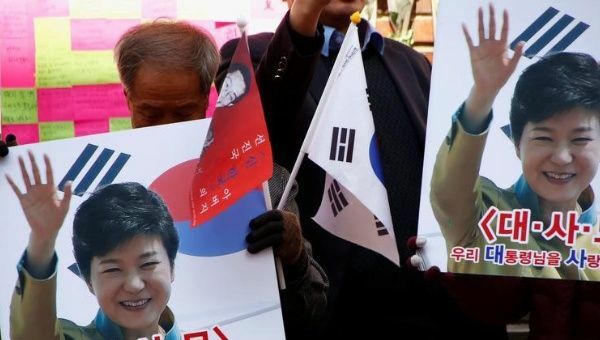 Ousted South Korea President Park Geun-Hye Arrested, Jailed. The arrest is the latest episode in a scandal that witnessed the downfall of a pro-U.S., anti-DPRK political icon. In the latest chapter of an ongoing corruption scandal that’s gripped the Republic of Korea for several months — leading to political paralysis and ultimately an executive power vacuum in Seoul — ousted President Park Geun-Hye was arrested Friday on charges of extortion and abuse of power.